Reasons why you need Fort Myers House Inspection Company? Coastal Home Inspectors have performed well over a 1000 Home inspections with customer reliability in Southwest Florida. As highly trained professionals with years of experience, we will turn you into the informed homeowner. Fort Myers House Inspectors utilize the most advanced home inspection software on our smart devices to bring you an inspection report that will give you a detailed condition of each item inspected. This report will be sent to you on the same day as the inspection is finished. Fort Myers House Inspectors proudly serving home inspections, condo inspections, and all other suburban inspection services in Fort Myers, Cape Coral, Bonita Spring, Lehigh Acres, Naples, and surrounding areas. What happens during a home inception? A home inspection is critically important whether you’re buying, building or selling a home. 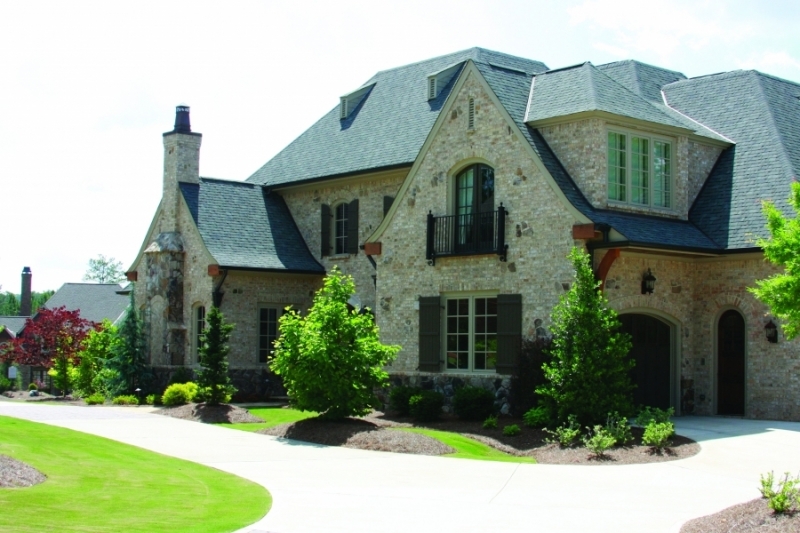 Coastal Home Inspectors Safeguard your family against the life-threatening Dangers. We know you can’t believe just anybody with your most precious asset. Our inspection will cover your house from crest to trough, inside and out, to make sure that your home is secure, stable, and in perfect condition. We begin by snooping observable components, including floors, ceiling, walls, windows, doors, and other entering. Our inspectors will check the house wrap, sidings, counter-flashing, flashing, underlayment, roof sheeting and roof covering material. All fireplaces will be verified, along with smoke detectors and other safety items in the home. We will examine your structure from the roof to the foundations in search of problems that could be a problem for inhabitants. Fort Myers House Inspectors pay special attention to check the roof which includes attic structure, attic ventilation, and its insulation, chimney flashing, roof gutters, and siding masonry, walk drives, stairs, doors, foundation, grading drainage, garage, floors. Our company goal is to provide thermal soothe and suitable indoor air quality. This could include inspection of a furnace or boiler, heat distribution, fireplace, heating system, water heating plumbing, and many other things. Once all the visible components of the home have been thoroughly inspected, our House Inspectors move on to the elements that make up the backbone of your home, YES! It is the plumbing and electrical systems. Our qualified home inspectors examine and test toilets, sinks, showers, Air conditions leakage, wall and window leaks, door leaks and drainage to make sure everything is working, as well as test water pressure. Electrical switches and outlets will be checked and, circuits, wiring and junctions, breakers, fuse, and many other visible items in order to give you a complete and reliable report. We also offer Wind Mitigation, Four point Inspections, Termite, Mold, and many other services. After completing the inception by Nashville Home Inspector an all-purpose home inspection report shall be produced, in a written format that will show defects within detailed systems and mechanism defined by these principles by the examiner. Inspection reports may contain further comments and recommendations according to the inception, for the safety of home as well as family. 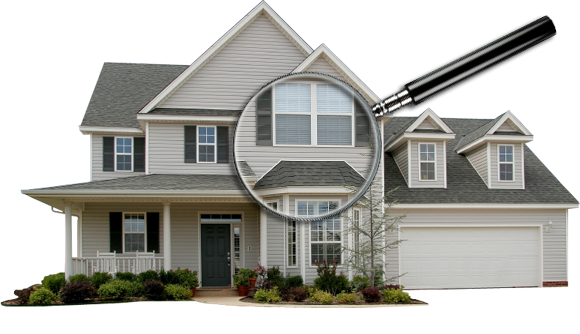 Why Hire Fort Myers House Inspectors? Your Inspector will be one of the owners of Fort Myers House Inspection company. We are long-term local residents providing best results. We will treat your work as if it was our own. We provide inceptions at affordable rates.